Absorbine Jr. 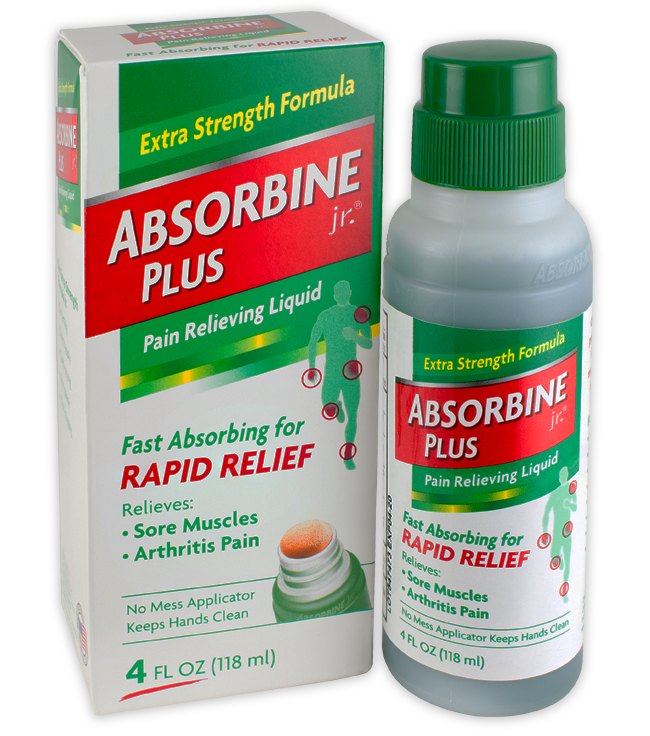 Pain Relieving Liquid is a fast absorbing, deep penetrating topical pain reliever for sore muscles, arthritis pain and stiffness. 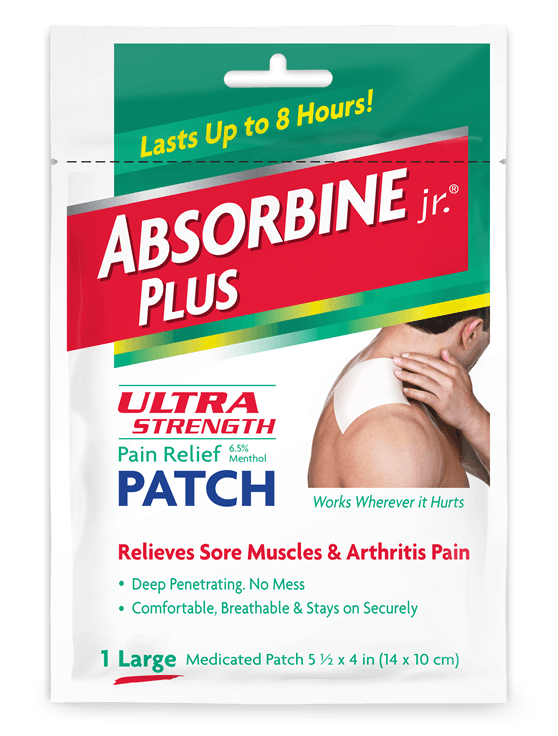 Its non-greasy, clear formula is easy to apply and is quickly absorbed into your skin for fast acting pain relief. It comes in a 4 fl oz bottle, with a no mess applicator, to keep your hands clean. For best results, gently apply Absorbine Jr. 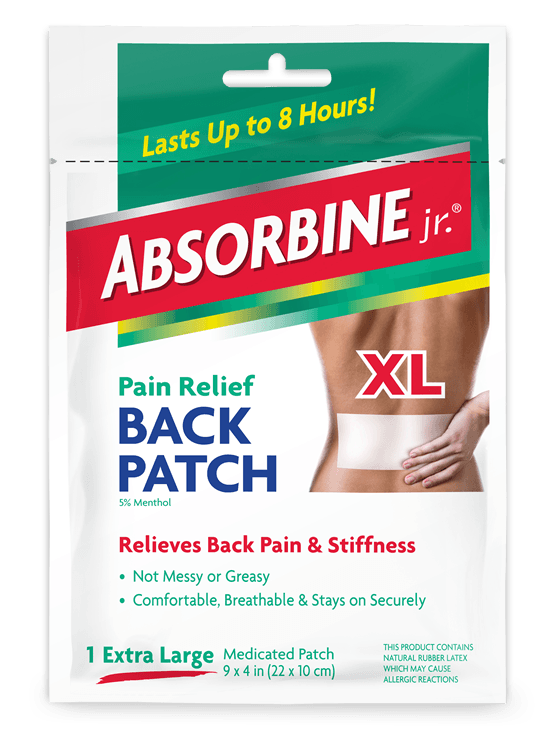 Pain Relieving Liquid to the affected area, no more than 3 to 4 times daily.